Trucks, as Well as Diesel Cars . Wise Tire and Auto offers diesel engine repair service on all makes and models of vehicles – semis, motor homes, trucks, pickups – any vehicle with a diesel engine. 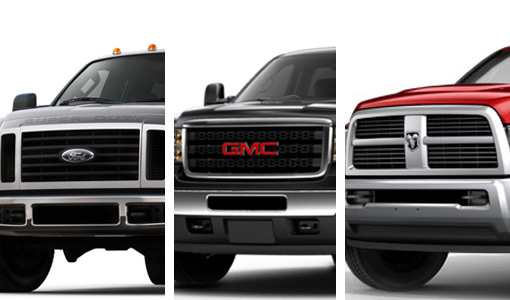 From routine maintenance to repairs and performance enhancements, we can do it all. Do you need immediate diesel engine repair service? Are you on the road and need diesel engine repair in a hurry? Bring your vehicle to us or call for a towing service and our diesel engine repair technicians will get you in and out on time so you can get back on the road toward your ultimate destination. We use high-tech diagnostic equipment to service or repair your vehicle correctly the first time around. We only use the highest quality OEM and aftermarket replacement parts from the best brands in the business. We employ ASE and ADS certified technicians who are dedicated to customer satisfaction.